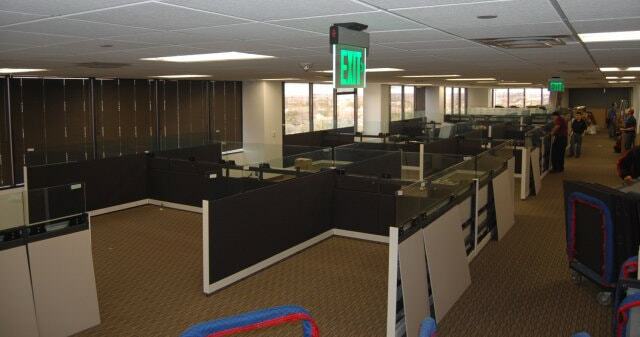 Is your office expanding rapidly or you’re ready to move offices, upgrade, or rearrange your office space? 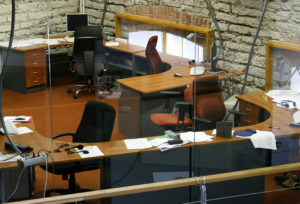 If so, it is time to contact a professional office furniture installation company that is capable of providing you with the reliable installation services you need. Thankfully, the team at Business Environments has served the Frisco, Texas, area with pride since our founding in 1988. We are highly qualified and have experience working with all of the office furniture industry’s leading manufacturers, including Steelcase, Mayline, Haworth, Herman Miller, Teknion, or any other office furniture you may have that is ready to be installed. To learn more about the professional office furniture installation services we provide for businesses in Frisco, TX, and the nearby communities, contact Business Environments today. One of our knowledgeable team members will happily answer any questions you may have.